Ready to up your social marketing game? Our social media news is the place to start. In our latest edition of our social network news, you will find the latest features, updates and information to drive real business results with your social marketing strategy. 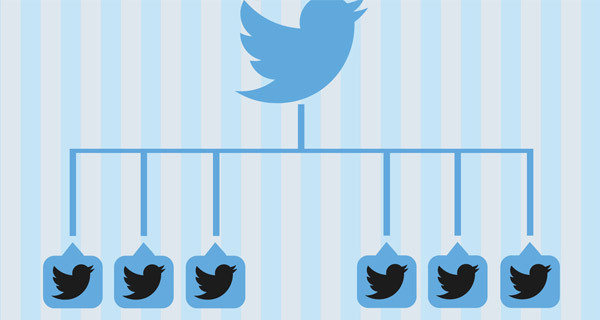 Do you have an entire team sharing and tweeting on your Twitter for business accounts? Perhaps you have a social media management agency helping with your Twitter strategy? Either way, you’ll be glad to know that Twitter is introducing TweetDeck Teams which will allow your business to share access to your accounts without sharing sensitive password information. Have you heard the latest social search news from Google and Twitter? The two companies have once again decided to play nice with Google displaying tweets in search results. Thanks to Twitter sharing data with Google, those tweets will show up in search results in real time. Looking for a new, easy way to find all the posts with links in your favorite Tumblr blog? Want to offer your customers a simple way to view all the Tumblr video posts you shared? The micro-blogging platform just added a “filter by post” option in the archive view of blogs to make it easy to find specific types of content in Tumblr blogs. Are you interested in generating more sales with your Facebook for business social marketing strategy? Make sure to give Facebook’s For Sale Groups. This new social network group feature allows buying, selling and trading directly in Facebook Groups. Have any social media news you would like to share? We welcome your social network news in our comments below.